Winter in Mudgee is a glorious time of year and the region has plenty to offer adults and children this season. Think food by the fire, markets, incredible dining and cooking events, welding workshops, a floral painting course and even prospecting for gold! 19 May until 29 September - Nothing brings people together like experiencing food and wine out in the open, over a fire. 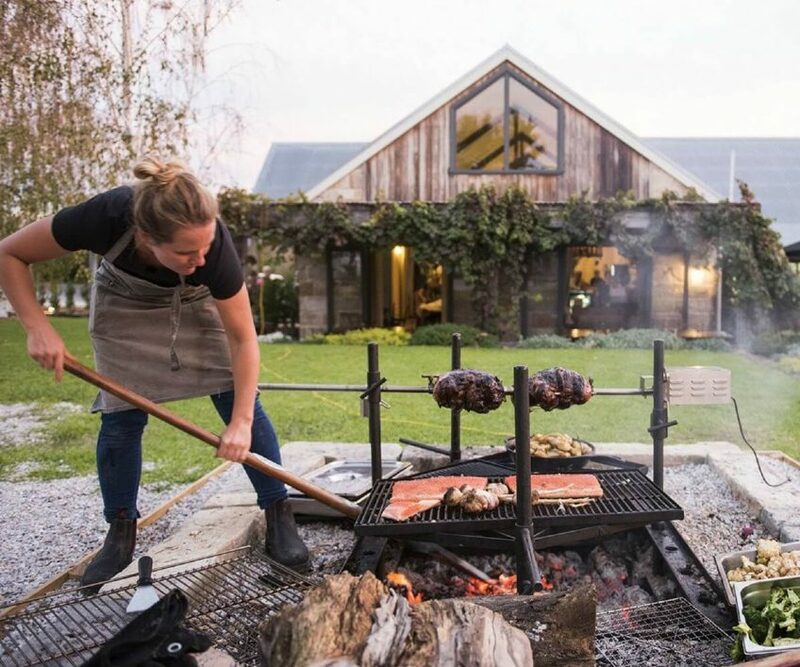 Chef Pip Sumbak says it best, "they feel much closer to the farmer, the chef and indeed the winemaker.” Book your fire spot at The Cellar By Gilbert here. Saturday 2 June - Picture a dinner show with lots of audience interaction and a chance to help track down the murderer! 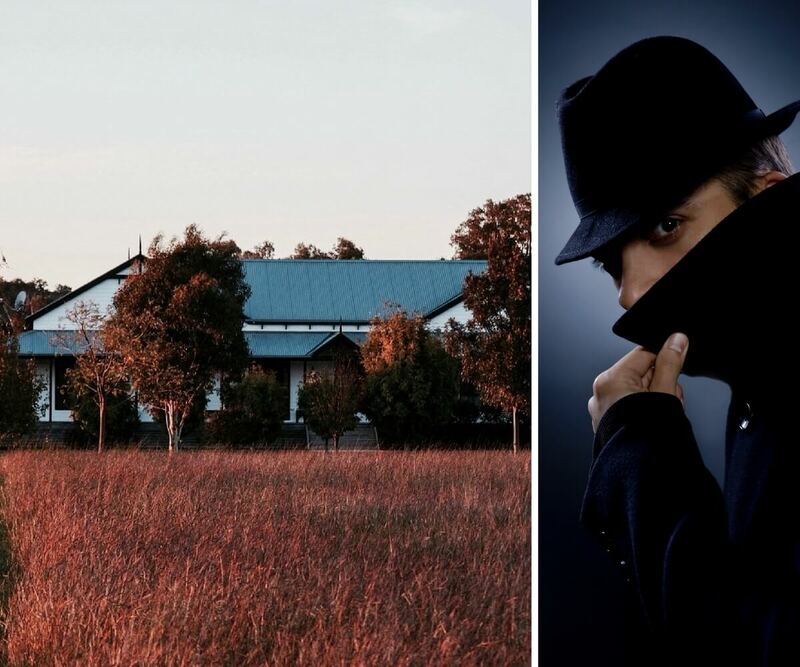 "Lair Of The Werewolf" will be a hugely entertaining evening and set at the truly remarkable Blue Wren you'll be in for a visual treat and dining feast too. More info and bookings through Visit Mudgee Region. 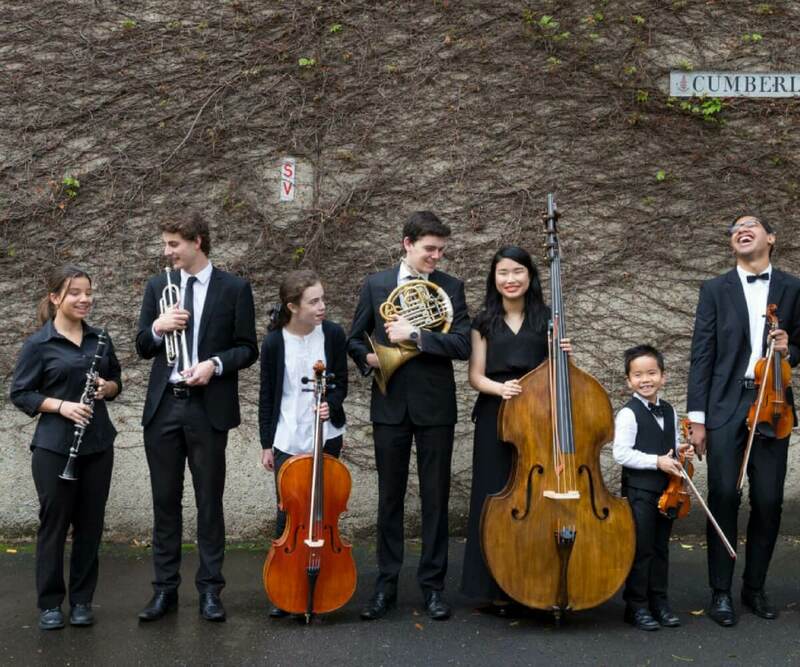 On Sunday 3 June, enjoy a three-course roast lunch followed by the magic of the Peter Seymour Orchestra - Sydney Youth Orchestras who are welcomed by Craigmoor Pavilion, 87 Craigmoor Road, Mudgee. They are also hosting Christmas In July on July 28! Rosby Wines has a string of fantastic workshops this winter in Mudgee. 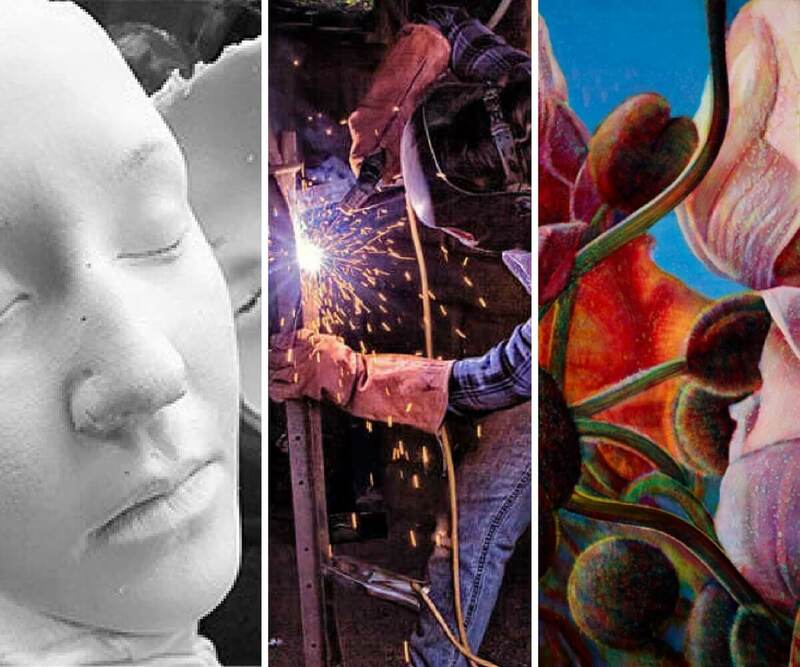 Choose from a Life Casting Sculpture Workshop on 5-6 June; Welding Workshops on 20-21 June and 10-12 August and we also love the look of the Large Floral Paintings workshop on August 8. 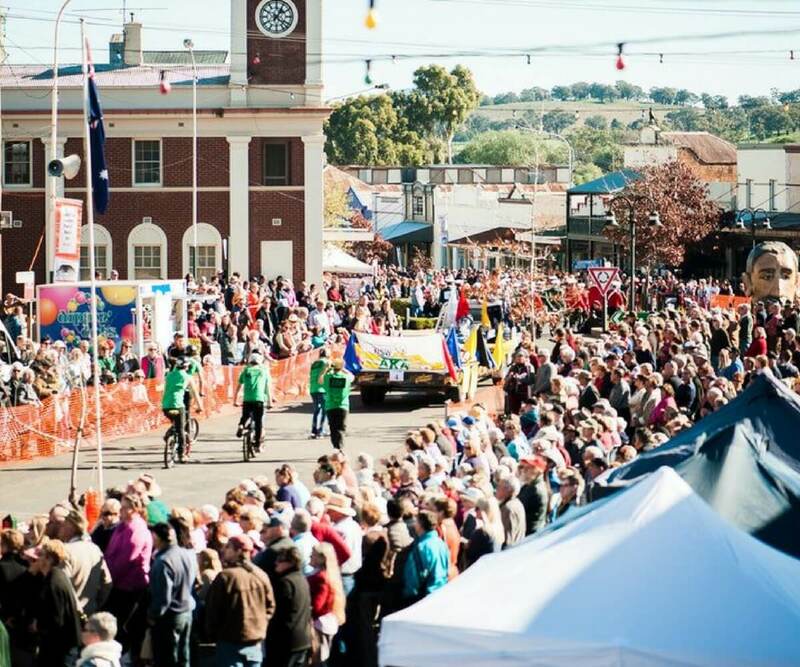 Head to Gulgong for a long weekend of family fun from Friday 8 - Monday 11 June! Poetry, theatre, pavement art, martial arts, music, gold panning... You'll find it all at this wonderful festival celebrating the birthday of Henry Lawson. Find the full program of events and locations here. With over 60 stalls offering local produce, art, craft and fashion, this wonderful market on Saturday 9 June is a short walk from The Parkview Hotel on the corner of Church and Market Streets and a perfect way to spend your Saturday! 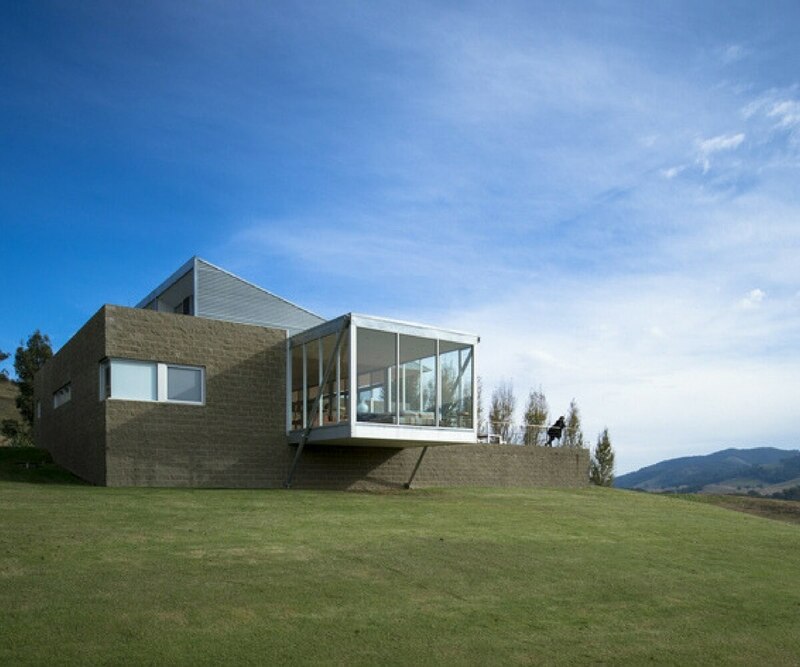 Saturday 9 - Sunday 10 June enjoy a grazing platter and live music in the stunning grounds of Logan Wines at Apple Tree Flat. Open from 10am til 5pm. No bookings necessary. Please call 02 6373 1333 for more information. Saturday 13 - 14 July - Another fab family day promoting innovation and sustainability in the region and attracting over 20,000 people per year. 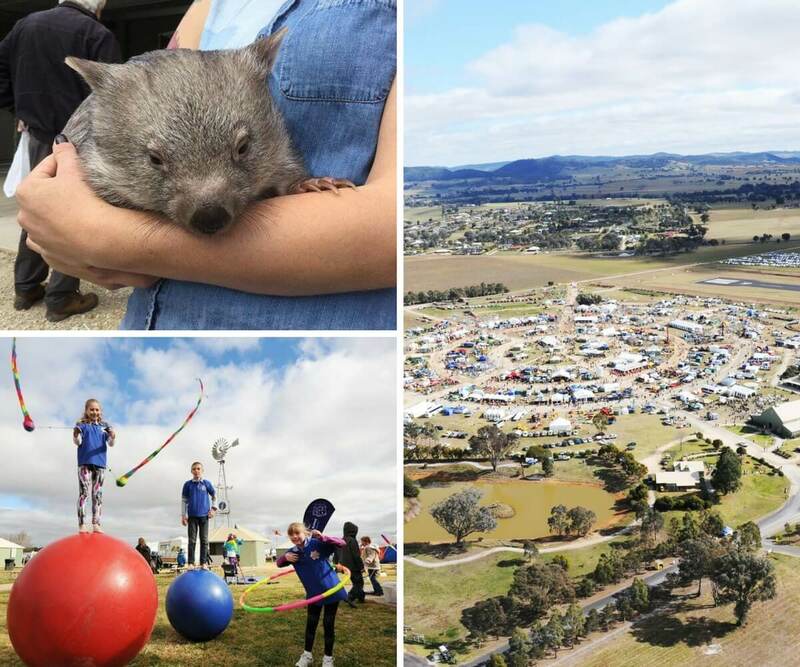 Stalls, live music, activities for young and old, there truly is something for everyone at Mudgee Small Farm Field Days! 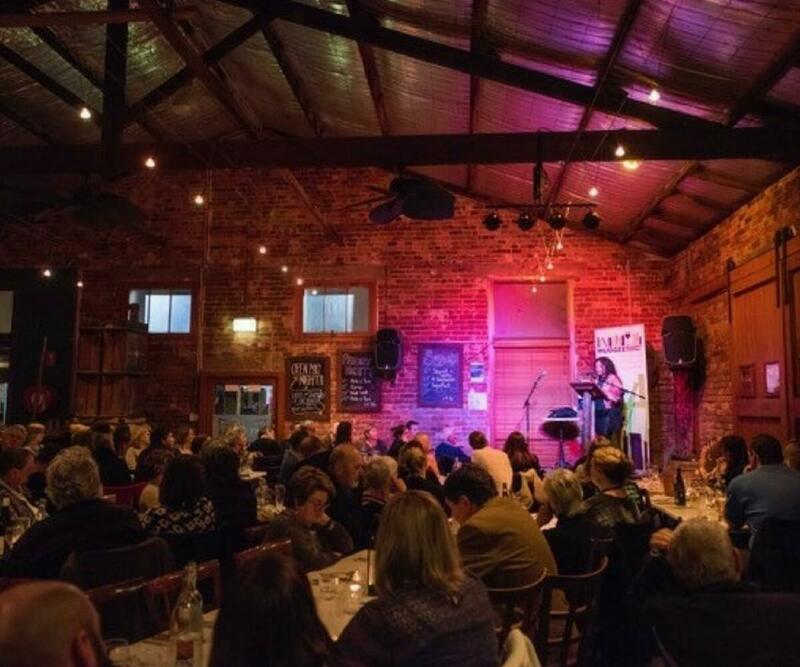 Friday 10 - Sunday 12 August - The Mudgee Readers' Festival shares the joy of reading by hosting a brilliant and diverse bunch of writers and events. Share your story. We hope you enjoy winter in Mudgee! Please always check with the activity operator for bookings or any changes to these details. 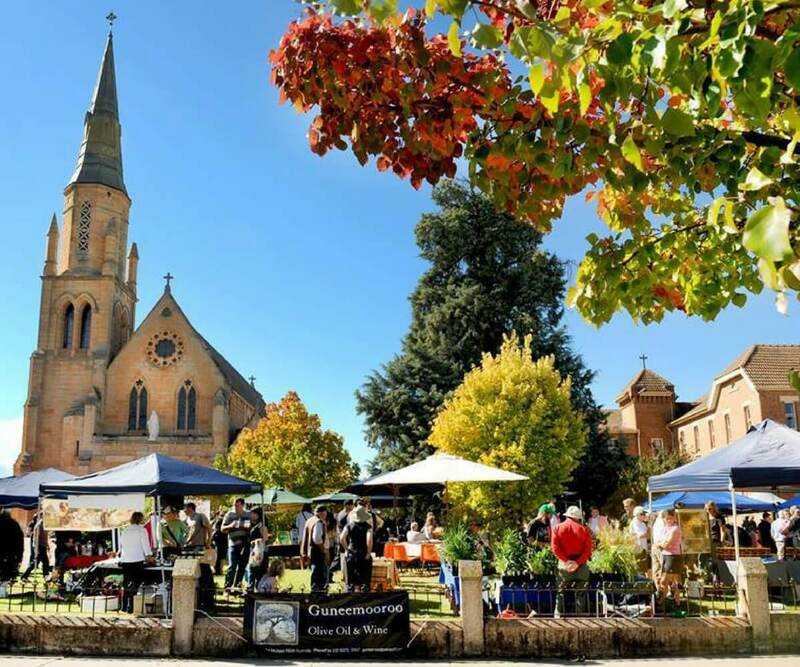 A great resource for everything that's on in Mudgee, Mudgee Region Tourism offer a very comprehensive website with a visitor's centre located at 84 Market Street, Mudgee. 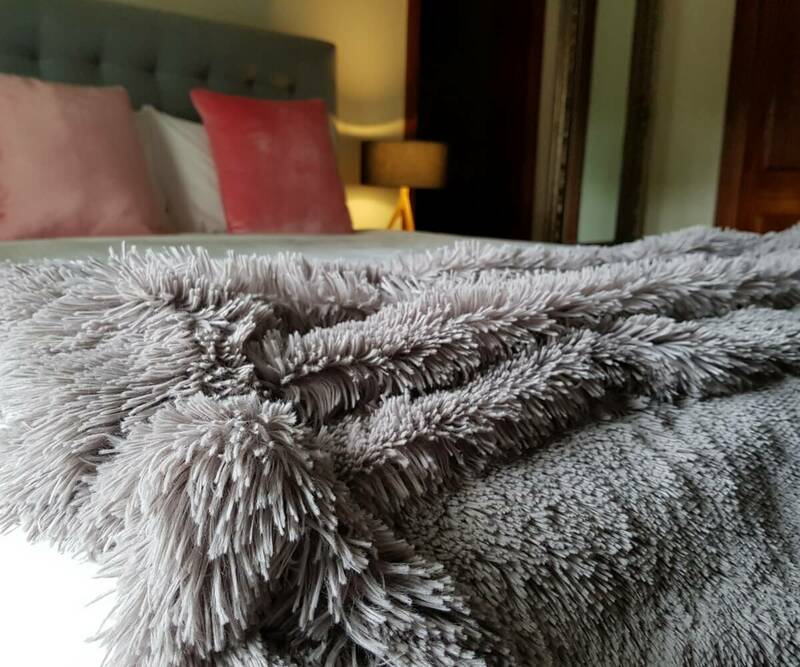 Join our mailing list to receive exclusive deals on accommodation, meals & local activities.